Using Pomade in recent memory was a thing which will make you center of humiliation and ridicule. It is however one of the most used styling ingredient for human hair in the past but and now they are making a huge come back. 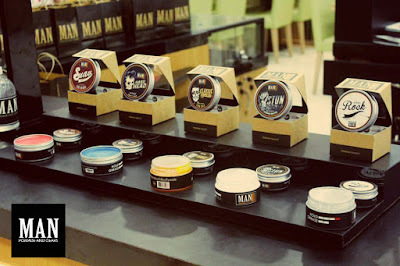 Man Pomade and Gears which is now at SM City Marilao introduces the new generation of hairstyling products for men. Unlike the 90s-era pomade, Man Pomade products are less sticky and easier to apply and rinse. Each pomade is specially formulated with natural ingredients to help prevent hair loss and dandruff while leaving hair with real softness. 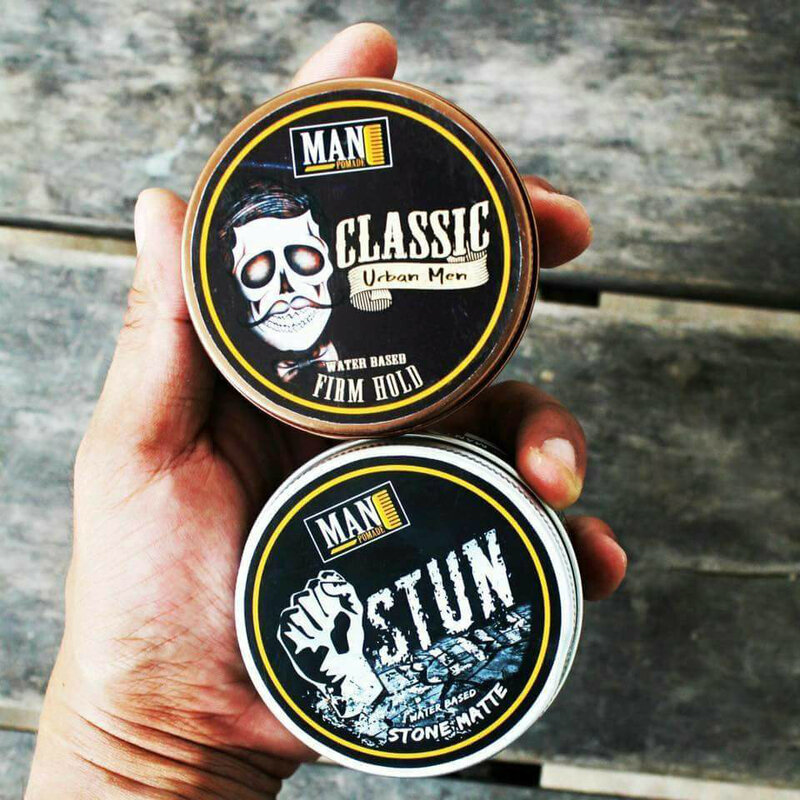 With a variety of choices, Man Pomade styling products provide an outstanding performance in shaping a diverse range of hairstyles for all types of hair. 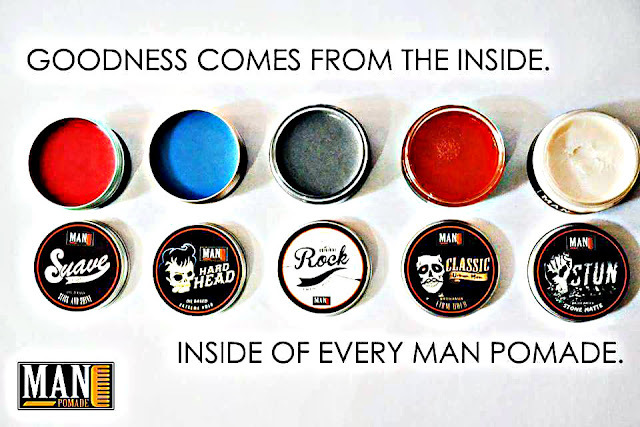 Men could upgrade their styling with five different types of pomade. 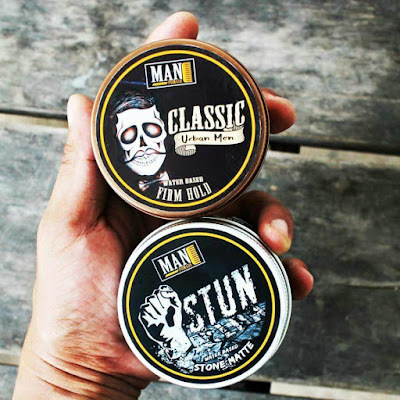 Among their best sellers is the Man Pomade Stun that has matte finish, a strong hold and a strawberry scent. The product is water-based that comes off easily with H2O. It provides tight hold and light shine for those who want to achieve a matte and natural look. Other varieties of water-based products are the Man Pomade Classic Men and Man Pomade Original Rock. Light and Man Pomade Hard Head. Apart from the pomade, the shop also offers gears for grooming such as the degreaser; a special shampoo for users of hairstyling products; the emperor beard oil that tamed and moisturized facial hair; the smoothie shave butter and the Aristocrat, a hypo-allergenic hand and body lotion formulated to brighten and soften skin. 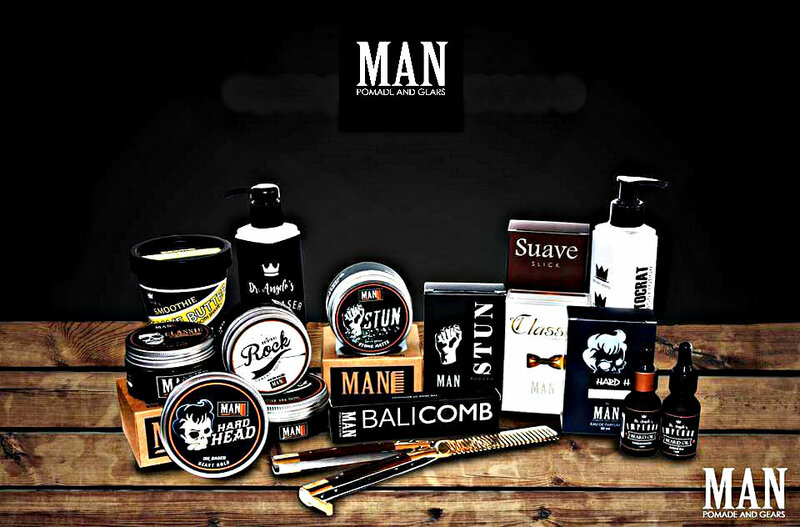 Man Pomade and Gears also features perfume and sells the “balicom”, a balisong knife design comb that is crafted by the traditional Pandays in the country. Man Pomade and Gears is located at the lower ground of SM City Marilao. For more exciting happenings, visit SM City Marilao’s facebook page or follow @SMCityMarilao at instagram.